My name is Stuart Wills and as a mortgage broker I have gained a reputation for helping people finance new builds. 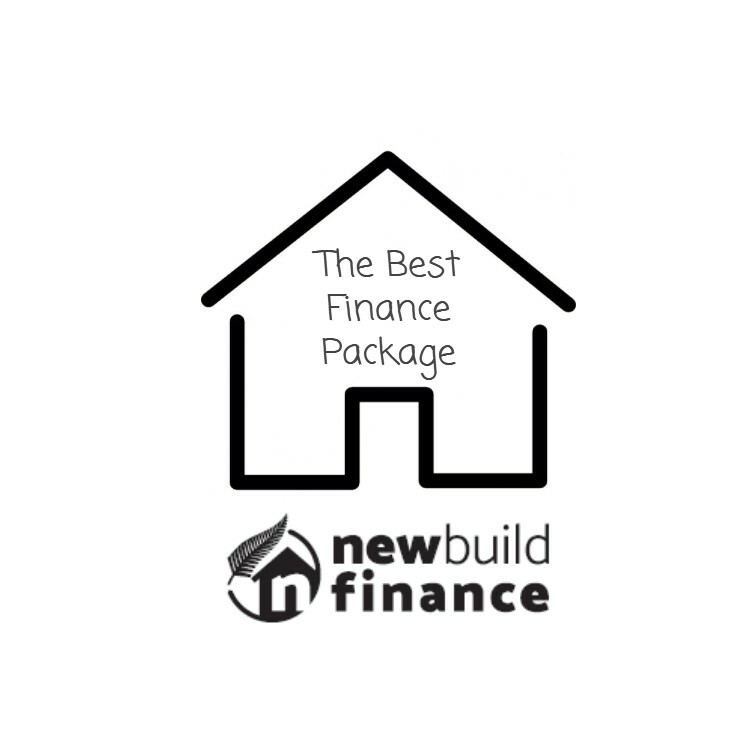 Of course we are based in Hobsonville which is an area of New Zealand that probably has more new builds than most other places; however that alone would not make any mortgage broker an expert in new build finance. What makes a difference is experience – real life experience from recently doing my on build. This experience has taught me what really matters to people that are building their own new homes. Most people will contact a mortgage broker because they are frustrated by the lack of knowledge and advice from their bank. They may have spoken to their bank and been disappointed. 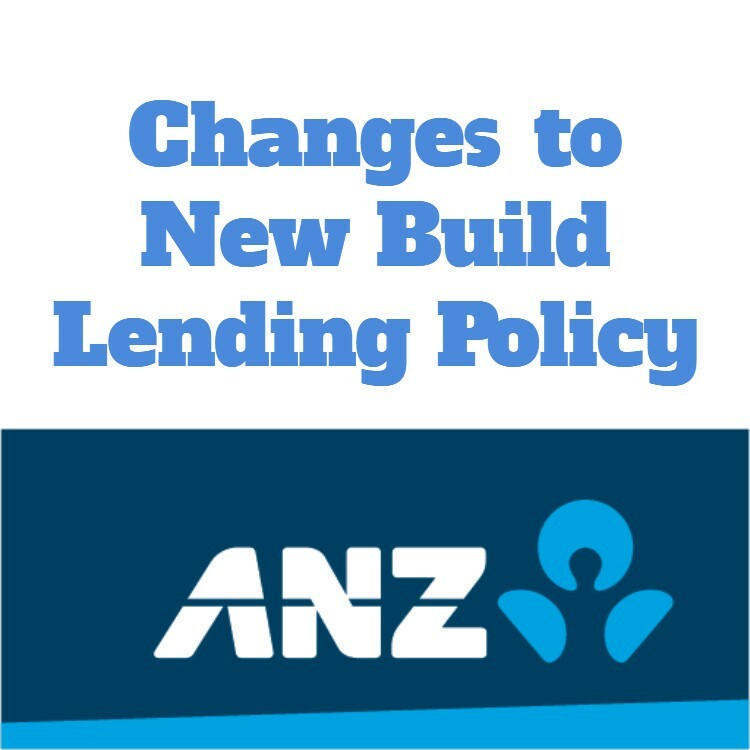 The disappointment may have been because of someone at the bank saying that they cannot fund the new build, or it may have been the lack of understanding about how the bank can fund their new build or the process involved in a new build. 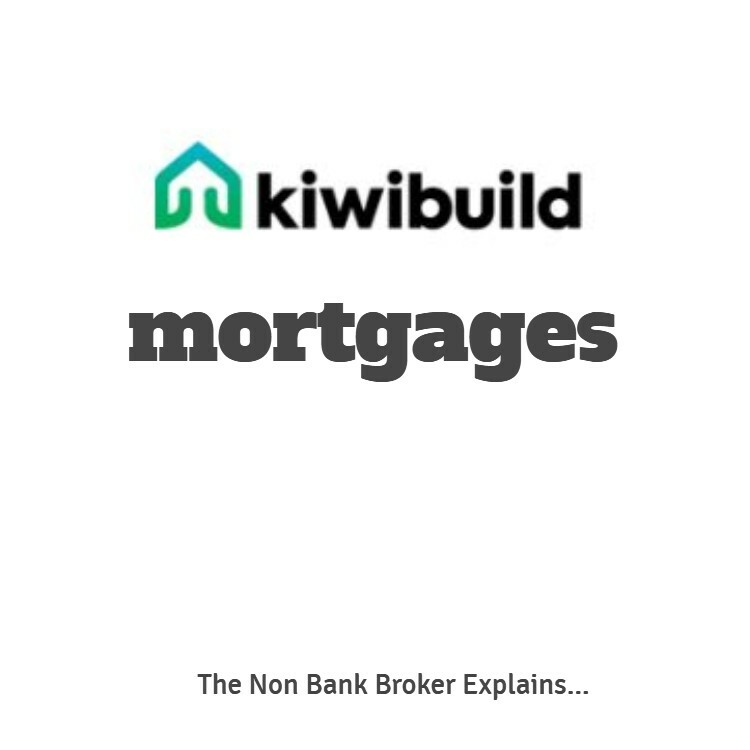 Of course a good mortgage broker can do all of the above, but many Kiwis will still go to their bank first. I have been speaking with Simon recently about his new build. He found a very nice section in Kumeu and is looking to build a new family home. This is his first home in New Zealand and the finished house and land package will cost just over $1,300,000 so this is not a budget build, but of course Simon and his wife are working to a budget as most people involved in building a new home are. The land was just over 1 hectare and cost $685,000. The build is going to cost about $650,000 and is being built by one of the major building companies and is being funded with progress payments. Over the years I have arranged a lot of finance packages for new builds and Simon’s finance was not too hard. We then needed to get the finance arranged for the build. This finance needs to match with the build contract, so to do that you need to have someone (a specialist mortgage broker) that can read and understand the build contract. Too often I see people that have arranged finance for a build, but the finance and the requirement for finance do not match. This is a recipe for problems. Of course everyone wants the best deal from the bank – but what is the best deal? To most people the best deal means the lowest interest rates, but most people go straight to their own bank so are only comparing interest rates with what they see advertised … not the “best interest rates” that a mortgage broker may be able to source. I am known as a new build finance specialist. Why? 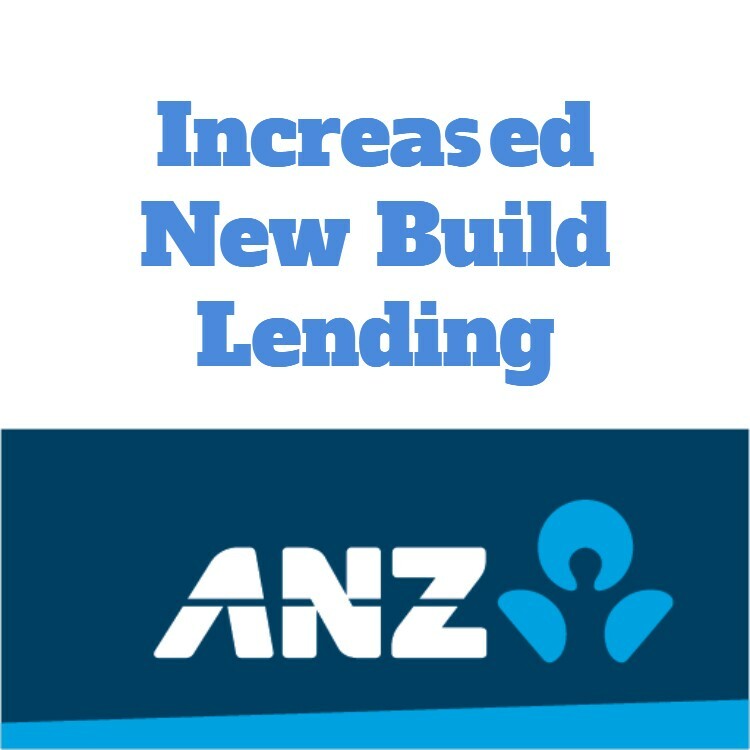 … its not because of any bank training, but is because I have personally built my own new home and financed that build. I have experienced first-hand how the whole process works from arranging the finance to dealing with the builders and the whole build process. Building new home can be stressful. Of course there are the financial stresses, but there are also the stresses of dealing with the building companies and others. Building your own home can be satisfying and a lot of fun too! Of course Simon expected that a mortgage broker was always going to get him a good deal, and he was very happy with the deal that I sourced for him. He was especially happy to get the finance on the section with no low equity fees as after speaking with his bank he had expected to be paying a a low equity fee. Not only did I get him no low equity fees on the finance on the land purchase, but I got him both discounted interest rates and a cash contribution too. But what Simon explained that was more important was the advice that I was able to give him. Not necessarily as a mortgage broker, but as someone that is experienced with the process I sat with Simon and his solicitor to review the build contract. I suggested a few ‘tweaks’ to the contract which they both agreed with. These ‘tweaks’ seemed small changes, but from experience I knew that these have a huge impact and remove a lot of the problems that are common with new builds – they help to avoid those issues that you hear people moan about. What was very satisfying was when Simon contacted me to thank me for the advice. I love hearing how my advice can make a difference to people’s lives. 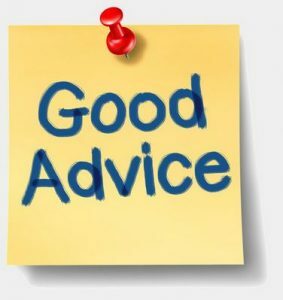 The really interesting thing is that the advice that I can help with is from my own experience not some bank manual. 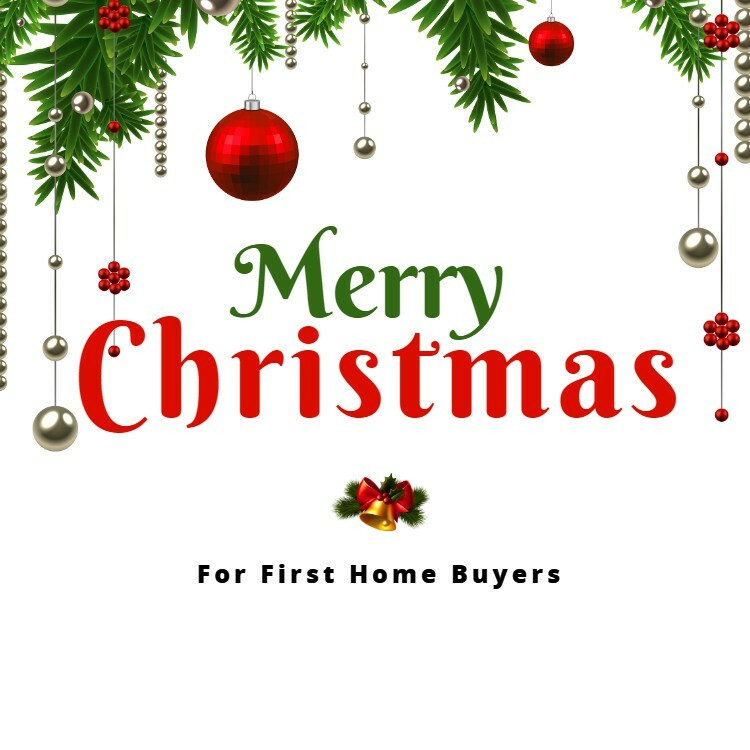 There are not many bank staff or mortgage brokers that have the personal experiences so you cannot blame them for not knowing what they don’t know; however if you are building a new home or know someone that is building their own home then you should take some time to speak with me – a person who can share knowledge derived from personal experience. Of course I would love to help arrange the finance for your new build as the banks pay me for that, but even if I don’t have that opportunity I will still provide advice for free. Like Simon says … having someone arrange the finance was good, but the advice was great.